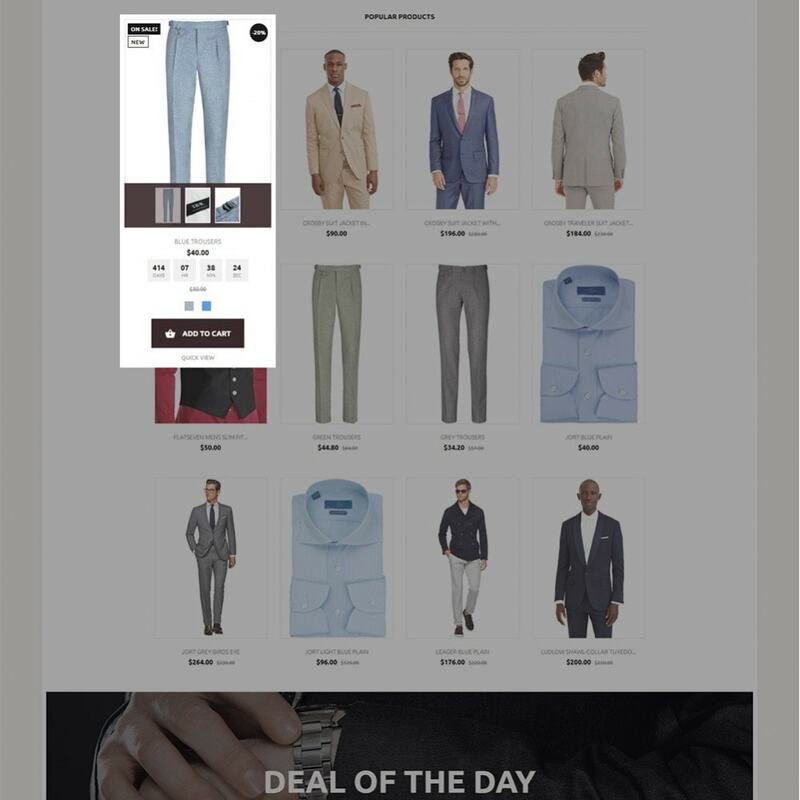 Looking for a theme to sell stylish and brand vests for men? 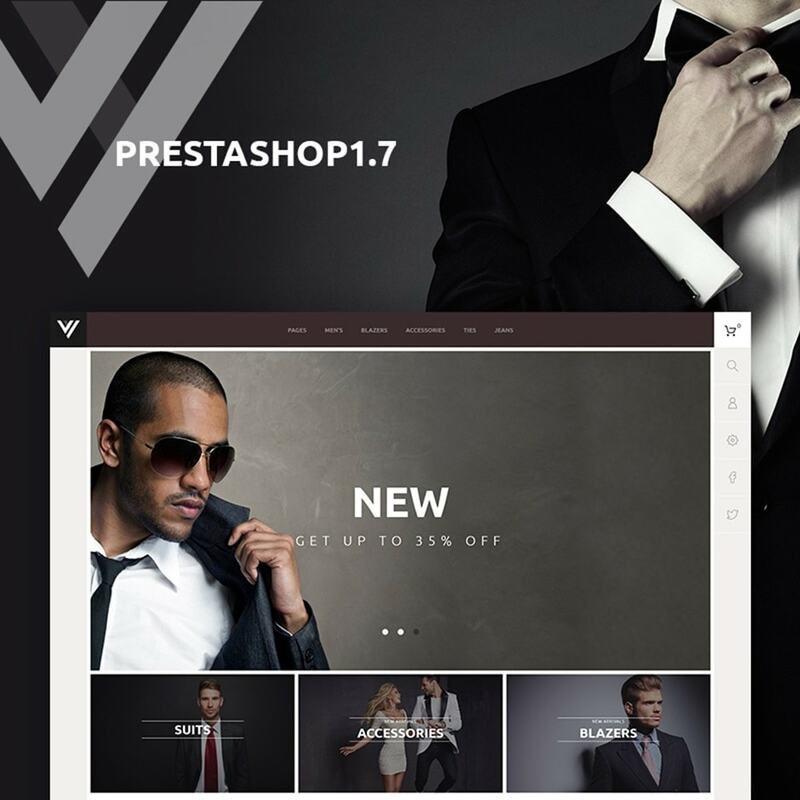 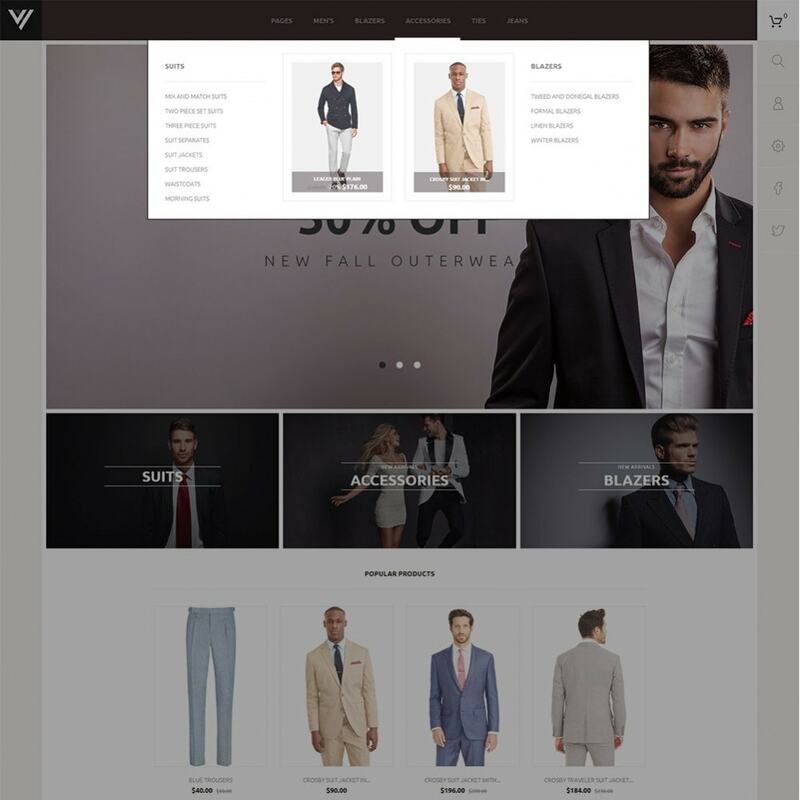 Vestes Theme from PrestaShop 1.7 will definitely meet all your needs and desires to create a successful online store. 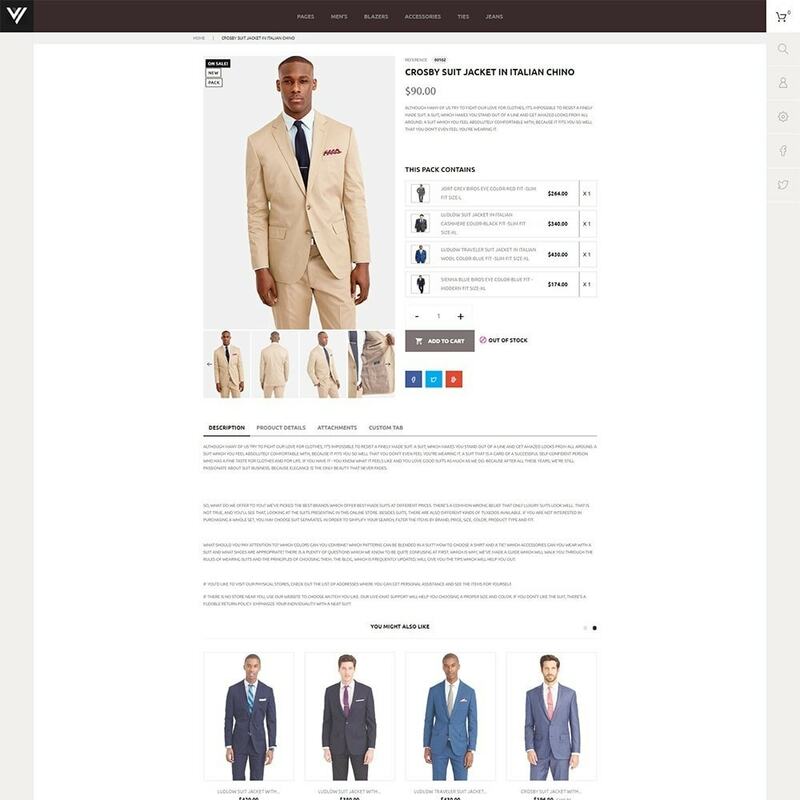 Click the Live Demo and try it yourself!